The music presented here was originally supposed to have been a quartet concert, including Johannes (“Hannes”) Bauer in addition to the three of us. Matthias Muche and Jeb Bishop had played together some months before in the Spinifex Maximus project, and Matthias Müller and Jeb had met a few years previously when Jeb was in Berlin for a visit. 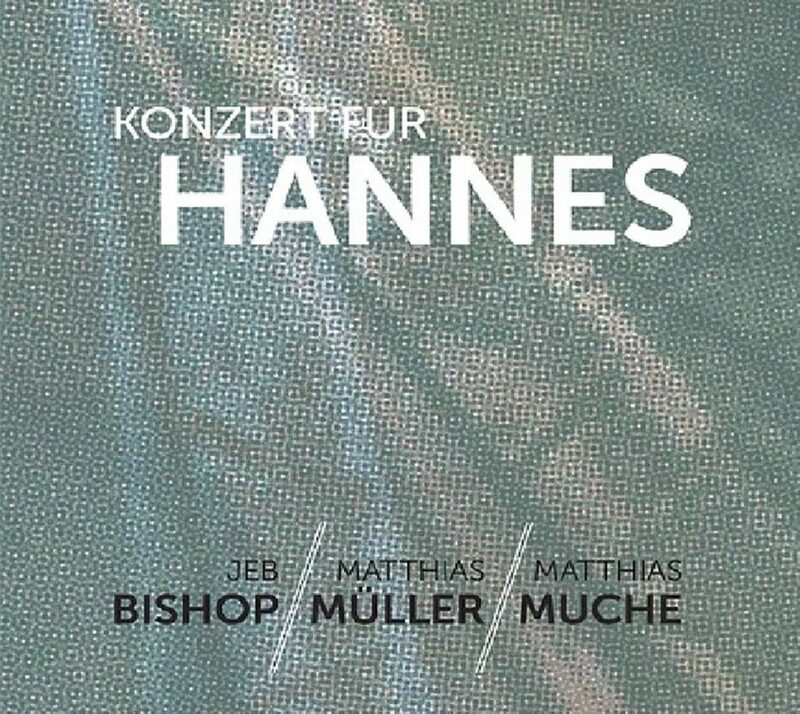 Muche and Müller had an existing duo, “MM2 Session”, and the idea was to add the “JB2” duo of Hannes and Jeb to make a quartet, “MM2 + JB2”.When we planned the concert, we knew already that Hannes’s health was declining, but we were all hopeful that it could happen nonetheless. Sadly, not long beforehand he let us know that he would not be able to be a part of this performance.As it turned out, the day of his passing, May 6th, 2016, was the date of the concert. So, of course, we dedicated the concert that evening to him, his memory, and his music.And this recording of that performance is thus also dedicated to the memory of our colleague and friend, Johannes Bauer, a great trombonist and one of the most distinctive voices in improvised music.